Use this ‘Project To Do List’ to plan and keep track of your projects including visually tracking progress. 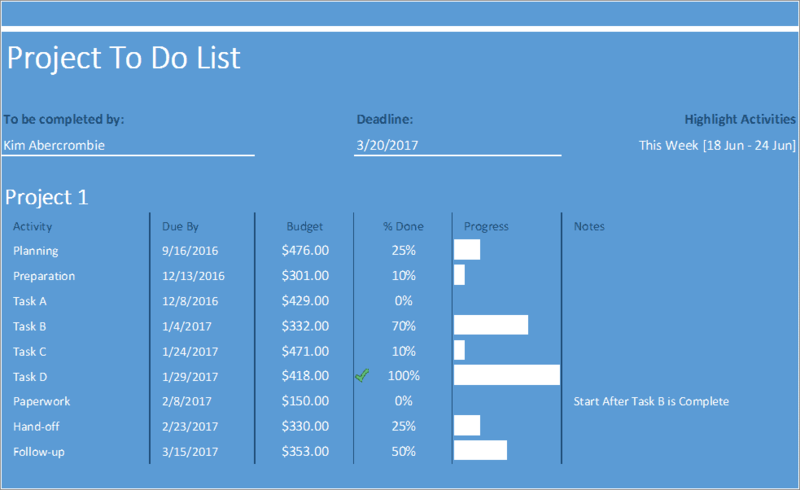 Plan and keep track of your projects including visually tracking progress with Excel data bars. This Project to Do List makes it easy to copy and paste your project onto another tab to track a new project. Manage your project the way professionals do and see the difference it makes, being on-time and on-budget. 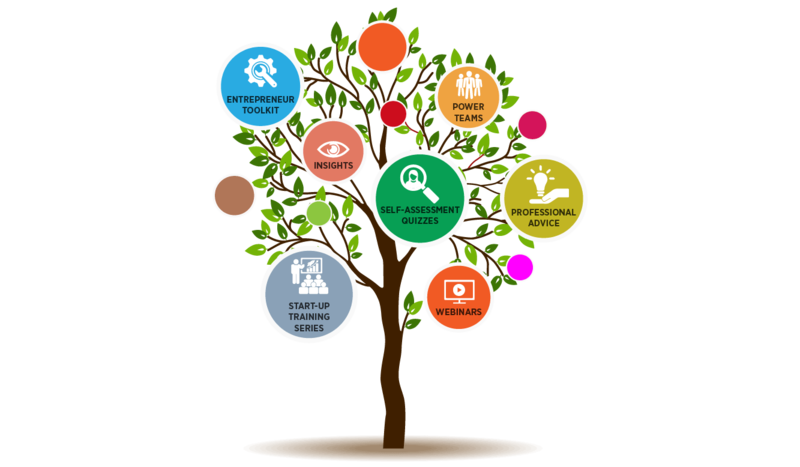 …with this Project To Do List Excel Template you will be adding an essential tool to help you get clarity on how you’re going to grow and develop your business. …with this sleek well designed Project To Do List, there is no need to worry about layout or formulas, as we have taken care of all of this for you. …to plan and keep track of your projects including visually tracking progress. This Project To Do List is ready for you to start using right away! Using fixed price mini projects as part of resources review process?